A majority of the British public are in favour of banning the burqa in public, while almost half say the burkini should be banned, a poll has found. The findings come as France’s ban on the burkini sparked national outrage. Although the country’s highest administrative court overturned the ban on the Islamic swimsuit on Friday, mayors have vowed to defy the ruling, the Telegraph reports. The issue has been debated in Britain ever since France became the first European country to ban the burka – the Islamic full-face veil – in 2011. 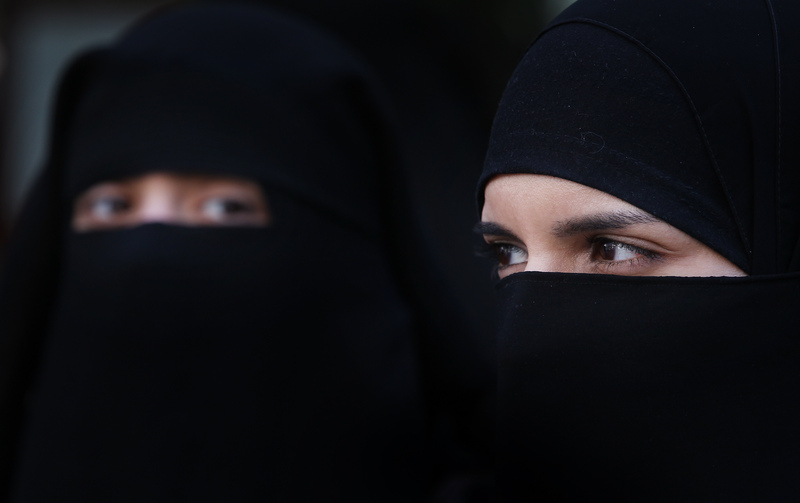 Now, a YouGov survey has revealed that 57 per cent of people surveyed in the UK supported banning the veil in public areas, while only 25 per cent were against outlawing it. And it seems the older generation are more likely to support a burka ban. According to data collected by YouGov, 78 per cent of respondents aged 65 years or older backed the ban, compared to just 34 per cent of 18 to 24-year-olds. The results revealed that there were only two demographics that are more likely to oppose a ban: 18 to 24-year-olds and Remain voters. 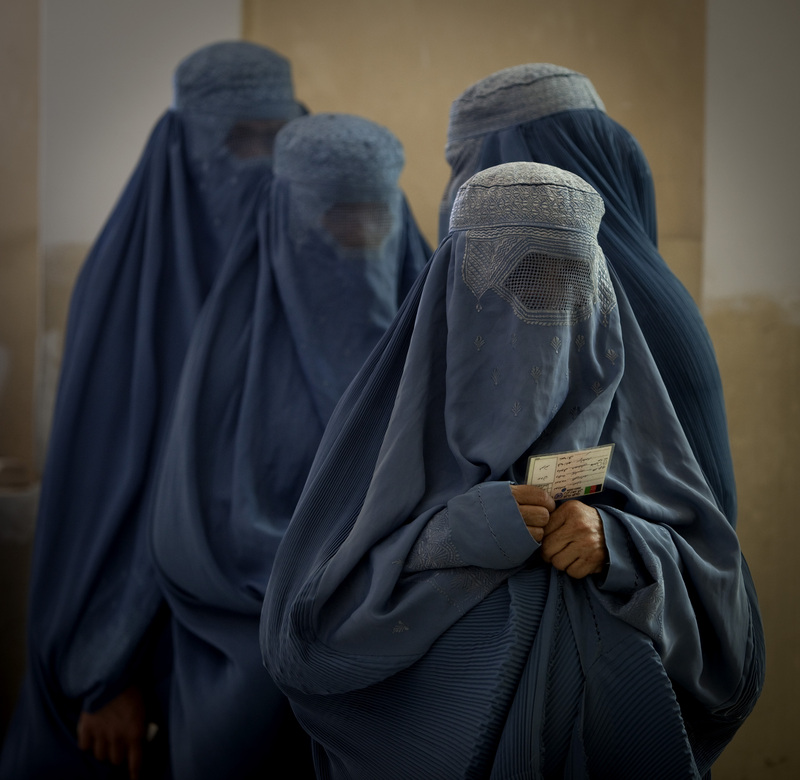 But while the results are shocking, there seems to be a general trend towards cultural acceptance of the burka. In 2011, YouGov posed the same question to UK residents and discovered that 66 per cent of people wanted a ban on burkas. In 2013, that decline to 61 per cent. In 2016, we’re not sitting at 57 per cent. So that’s a solid five per cent decline every two or three years. So at this rate, it’ll take us around 34 years for Britain to fully accept the burka. There also seems to be a misunderstanding in the UK regarding what a burka actually is, with many people confusing the burka with a niqab or a hijab. 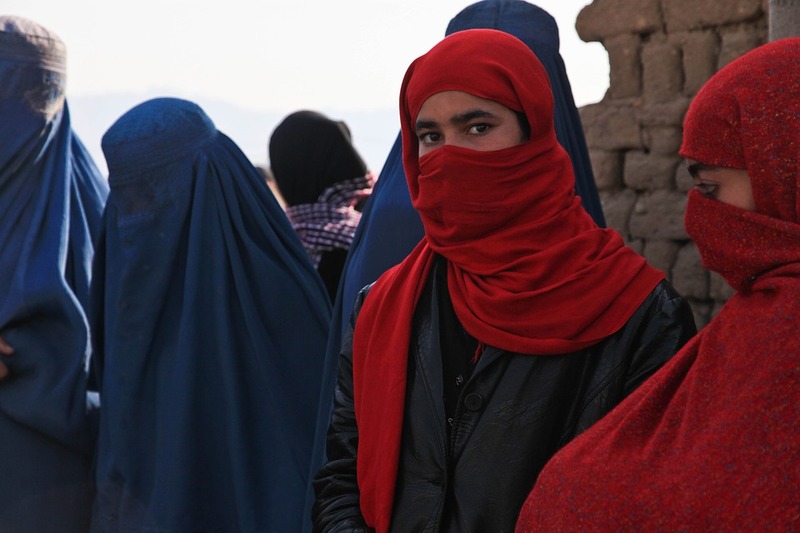 Traditionally, a burka is a one-piece veil that covers the face and body, often leaving just a mesh screen to see through. It is the most concealing of all Islamic veils. The niqab on the other hand – which is most often confused with the burka – is a veil for the face that leaves the area around the eyes clear. And the word hijab describes the act of covering up generally, but is often used to describe the headscarves worn by Muslim women. Here’s to hoping acceptance comes sooner than later.